Know someone that would be a great mentor. Click here for the flyer. There have been many studies done on how to improve college retention and competencies in the workplace. Many of those studies contribute mentoring to close the achievement gap and help students better adapt to life after high school, regardless of where that may take them: college or career. This page is dedicated to building a mentoring program that will help train the mentor and assist the mentee in processing the experience. Ideally, students will be paired based on career aspirations, but this is not always possible. Instead CORE academy staff have recruited mentors that will be able to share applicable skills in a way that the student can digest. Students will be required attend quarterly mentor nights and follow up monthly on a mentor blog that will help guide the student and hopefully avoid pitfalls and submit work for review. Mentors will need to attend the dinners and provide students with advice on college, career, school and life in general. 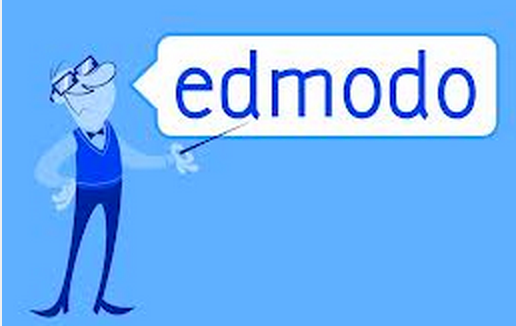 Click below and there is a series of videos on how to use Edmodo. The interface is very similar to Facebook in that there is a board and conversations in this central location. You will also be able to get assignments from your students so that you can review them without the other students seeing what you have reviewed and the assignment as whole. You can also POLL your students to see what you would like to discuss at the next mentor night. Explore, the options are really only limited to you and your student needs. 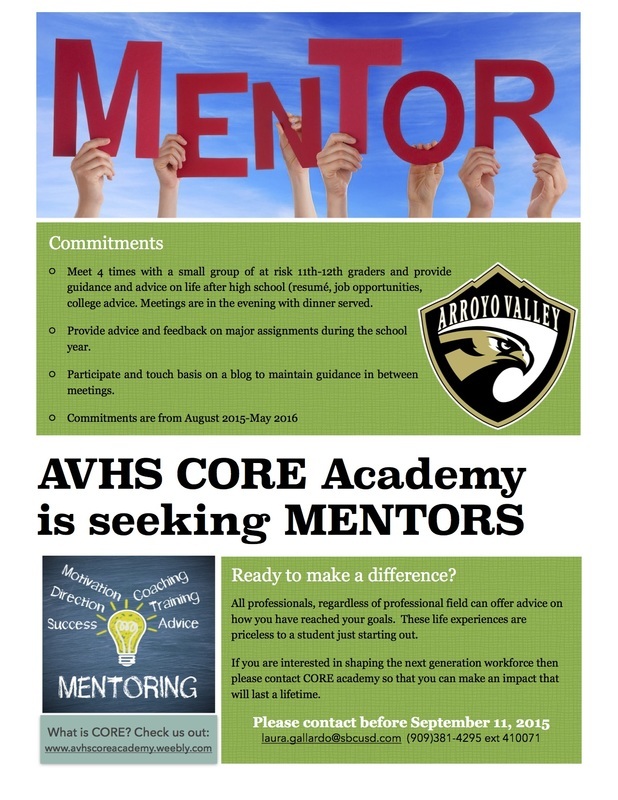 For questions regarding the CORE academy or becoming a mentor contact Laura Gallardo.